The certification class for AccuComfort™ Variable Speed outdoor units is required to purchase and install these units. 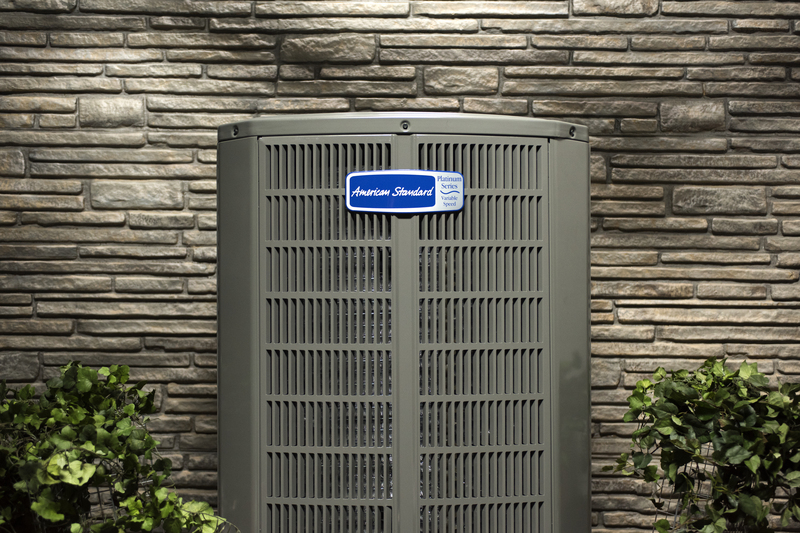 Learn about the features and benefits of the AccuComfort™ Variable Speed Outdoor Equipment, the complete installation and troubleshooting process for cooling only and heat pump condensers, thermostat set-up and wiring, and an introduction to zoning. AccuComfort™ Variable Speed systems provide homeowners the most superior level of comfort on the market, especially when paired with zoning!